Sunday Quote!- Can Randomness have Purpose? | J.W. Wartick -"Always Have a Reason"
« Question of the Week: Wagering much? Calling a phenomenon ‘random’ is merely a statement of ignorance: “I can find no pattern within it.” The picture of the thing is not the thing: it could have a pattern I just cannot detect with my current methods of detection. All of the science (not the barnacle of philosophy) of evolution could be true, with mutations being pseudorandom instead of random. I have a question if someone wants to chime in: “How does one make a distinction between complexity and design?” There are MANY things that are complex, but appear to have no design involved, like pi (3.14…) or the patterns on a snowflake, and so on. Dembski’s Explanatory Filter only seems to distinguish between chance and design. I think complexity vs. design is another thing. Unwittingly, I have created an analogy in support of Progressive Creationism rather than evolution! The analogy of the Ford factory is accurate only if you also include all of the direct human activity involved. 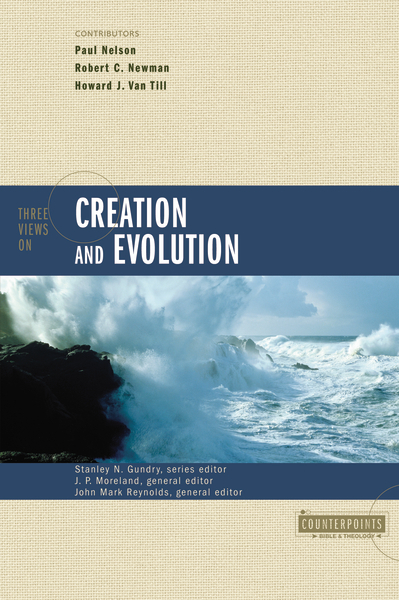 You might like Owen Barfield’s view on directed creation, which he spells out in Unancestral Voice.